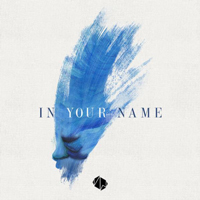 The “In Your Name” live album was released on March 16, 2018. Victory Worship provides the lyrics and chord sheets for songs in the album. Back to For Your Purpose. Go to All I Desire.